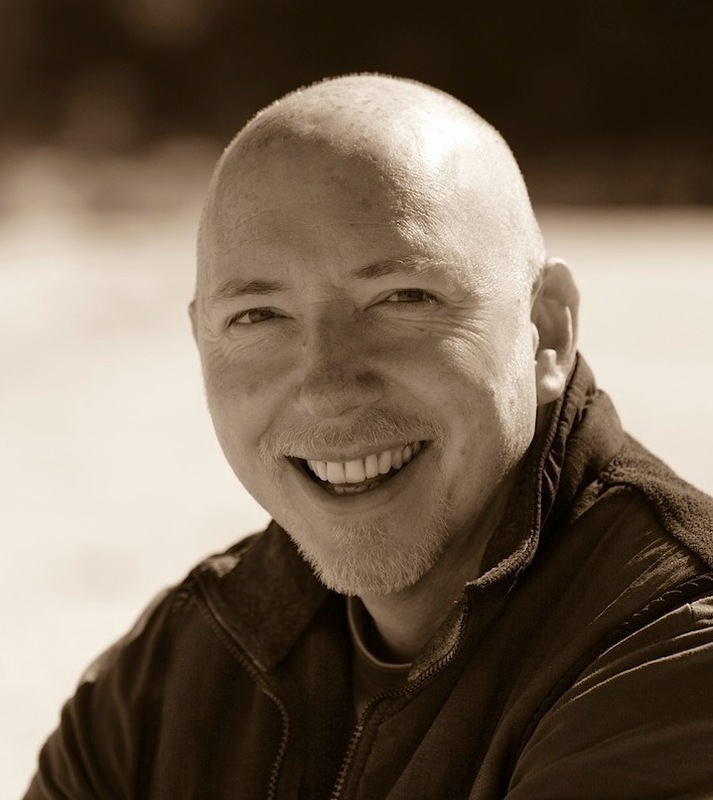 Steve Robinson - Author: My first blog post! Actually, that's not true because I did try blogging when I first published in 2011. I think I managed about four posts over the first few months, and then I gave up. There was suddenly so much more to do. I had a book out at last and with its publication came a whole new business to learn about and try to keep on top of, as well as writing more books, so something had to give. But here I am again and this time I'm determined to stay. Something I thought might help with forcing me to make regular posts is the word count you can see at the top of the sidebar to the right. I've started writing the fourth Jefferson Tayte Genealogical Crime Mystery and although it feels quite scary to go public with the sometimes appallingly low number of words I manage to write in a day (if any), I think it's gong to be good for both of us to get that number out in the open: for you to see how far the first draft is from completion, and for me, to make me feel so bad about posting an appalling figure at the end of the day that I'll carry on writing and writing until I have a decent number to post! I've added an option to the sidebar to join my mailing list, which just opens a new email window for you with my address and subject already filled in, so you don't have to write anything if you don't want to. Just click send. There's another option below that to get email notifications whenever I make new posts, which from here on should be often. My blog is brand new of course and very much a work in progress, so I'm sure I'll fiddle about with it a lot over the next few months. Over the years, I hope to share the ups and downs of my life as a writer with you, continuing from here with a few posts to bring you up to date with what's been happening lately. Right now though I have to go to the supermarket for the weekly shopping, then I'm researching the next scene in my book, so I probably won't be adding to that word count today - see, he's making excuses already! Okay, I'll try to, but I'm also a bit distracted and excited about getting a feature on EReader News Today for the promotion of my second book To the Grave. I'll let you know how that goes of course.